When fighting cancer, your appetite and nutritional requirements alter due to a variety of factors from emotional stress to cancer treatment. You may lose your appetite, and your energy levels decrease. Additional side effects include dry mouth, changes in taste and smell, nausea, vomiting, fatigue and depression, according to the American Cancer Society. Eating the right types of food and following a few additional tips are critical to avoiding nutritional defeciences or continued low-energy levels. Foods rich in protein prevent muscle wasting, a condition you risk when undergoing cancer treatment. BreastCancer.org suggests eating half a gram of protein for each pound of weight. 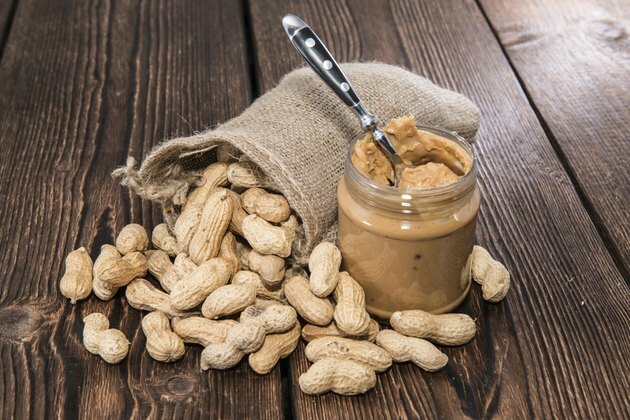 Foods high in protein include peanut butter, nuts, meat and a variety of dairy products. Enjoy peanut butter on slices of fruit or mix it into a milkshake. MedlinePlus reports some cancer patients are unable to tolerate high-fat foods. Opt for cottage cheese, low-fat milk, lean meat and yogurt to continue high-protein consumption. Add protein to your meals by adding chopped boiled eggs to salads and casseroles, drinking milk shakes with added protein powder and add extra cheese to soups and casseroles. Don't forget extra slices of cheese on all your lunchtime sandwiches. According to the MedlinePlus, high calorie foods are required to prevent weight loss. Some fruits and vegetables are more calorie dense than others. 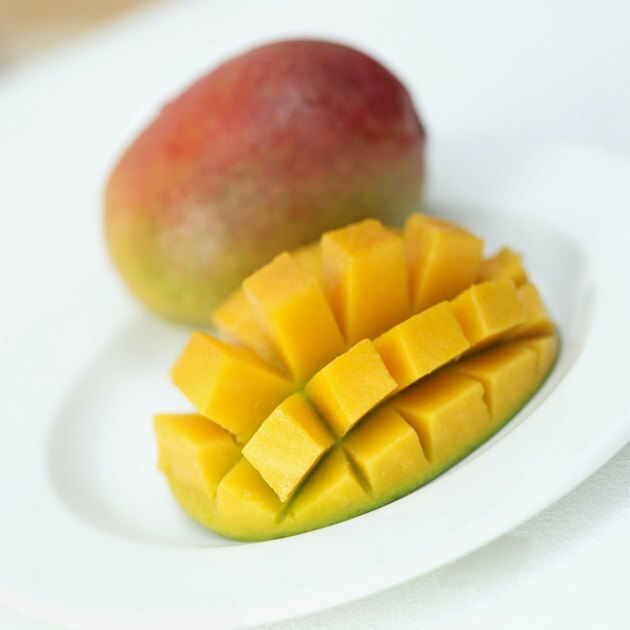 Instead of whole fruit opt for dried fruits, 100 percent fruit juices, mangoes, cherries and bananas. Vegetables with the most calories include corn, peas, Lima beans and sweet potatoes. To gain weight, increase calories by 500 to 1,000 a day. When attempting to simply maintain weight, about 15 calories per pound of weight is recommended. Always focus on eating meals plus snacks between them through the day. It is important to eat before you get hungry, states the American Cancer Society. Always eat every few hours. If the smell of food cooking causes nausea or vomiting, ask someone else to cook while you spend time away from the kitchen. Switch to cold or room temperature foods that do not require cooking. 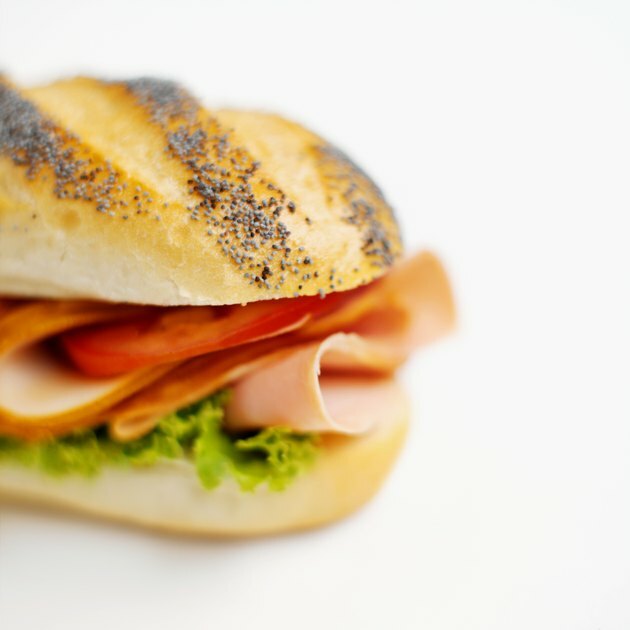 These include sandwiches and main-dish sandwiches, states the website. Sometimes it may be difficult to chew, and drinking a beverage is more appealing. Focus on milkshakes, nutritional supplements and powdered breakfast mixes. 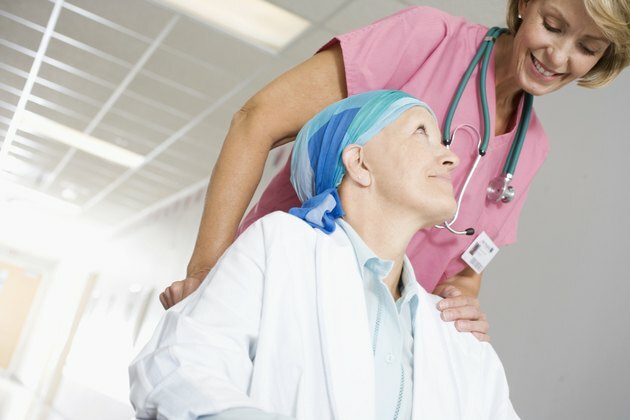 The right environment and certain activities may also increase your appetite when battling cancer. 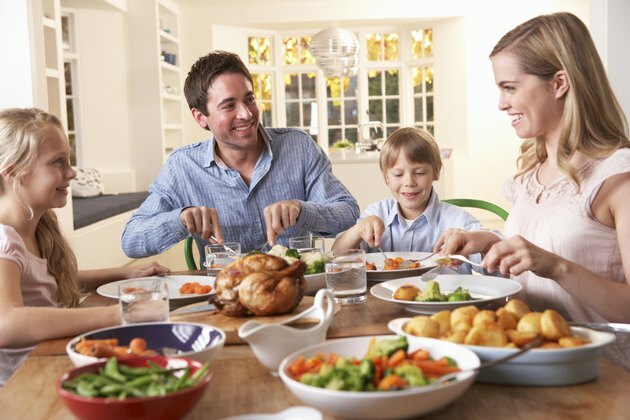 Eat with friends and family to create a welcoming, social atmosphere. Focus on bland foods and avoid heavily spiced, sour or acidic foods. If you are feeling nausea, do not eat your favorite foods -- you may develop an aversion to them. The American Cancer Society suggests that you learn to think of food as an essential part of your treatment. You need nutrition in order to heal. Thinking of your food as medicine will help you take it more seriously.